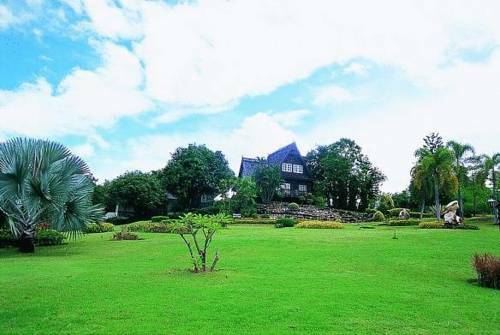 Touch Star Resort is favourably located in the lush, natural surroundings of Chiang Mai province, amidst beautiful waterfalls and with views of Thailand’s highest mountain, Doi-Inthanon. Rejuvenate with a massage. 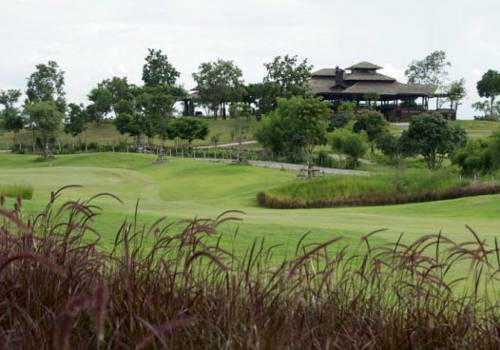 Inthanon Riverside Resort is a 15-minute drive to Mae Klang Waterfall. 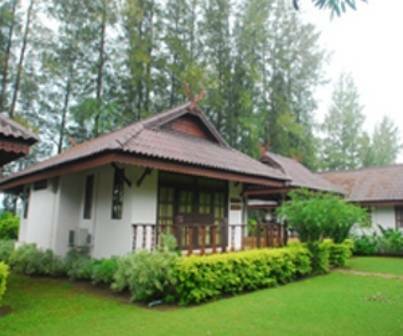 It offers cosy bungalows in the middle of natural surroundings. Free Wi-Fi is available throughout the property and free private parking is possible on site. Overlooking Thailand's highest mountain, Doi Inthanon, this resort features an on-site golf course and offers modern rooms with free Wi-Fi. A 40-minute drive to Chiang Mai city, free parking is available. Nestled in the mountains of Chiang Mai, The Chai Lai Orchid offers rustic accommodation and the convenience of free Wi-Fi and a restaurant. 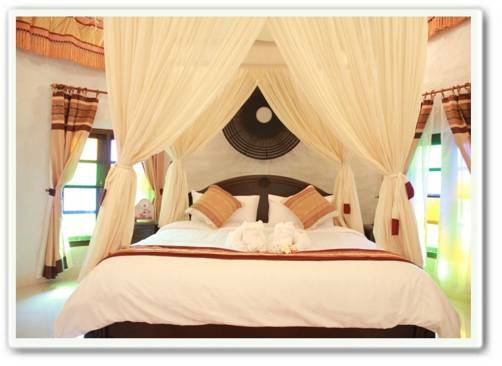 A 30-minute drive from Doi Inthanon, the property features an on-site elephant camp and bamboo rafting. 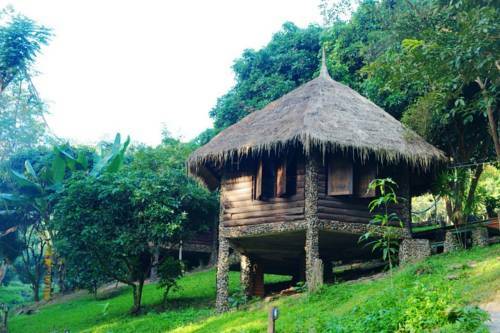 Swiss Ticino Guesthouse & Restaurant is a 20-minute drive from Hill Tribe Villages, Mae Wang, and Na Sa Pok Waterfalls. Free WiFi is available throughout the residence. 3 Elephant Camps is a 20-minute drive away. Surrounded by nature, Namrae Maewang Phairin Resort is a 30-minute drive to Mae Wang Waterfall. It offers free public parking on site. 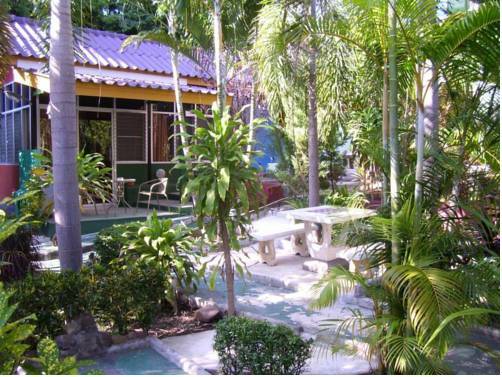 The hotel is a 45-minute drive to Chiang Mai International Airport. Doi Inthanon is a 1-hour ride away.